Texas Book Festival will take center stage on the weekend of Oct. 25-26 as it expectedly brings more than 40,000 book lovers to the grounds of the Texas State Capitol and surrounding areas. The festival will host more than 280 authors – the largest lineup in the festival’s history. Transforming Texas’ political arena into a platform for literary discussions and performance arts, Texas Book Festival will feature author panel discussions, readings, literary performances and interviews. Despite being a national event, the festival has maintained its strong Texan character and emphasis on the rich and vibrant writing scene in Texas. The festival is free and open to the public. 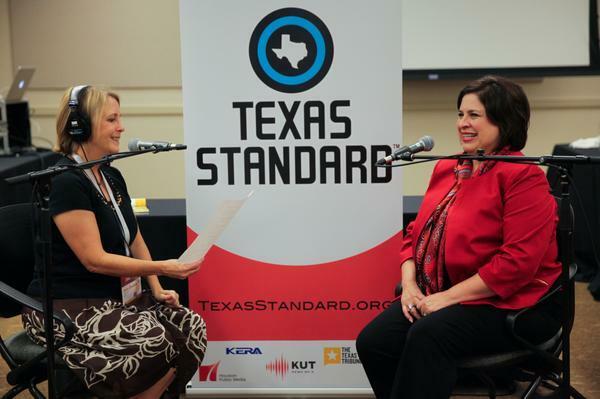 Texas Standard’s David Brown spoke with Clay Smith, former literary director of the Texas Book Festival and current editor-in-chief of Kirkus Reviews, to gain insights about the event. Listen to their talk in the player above.